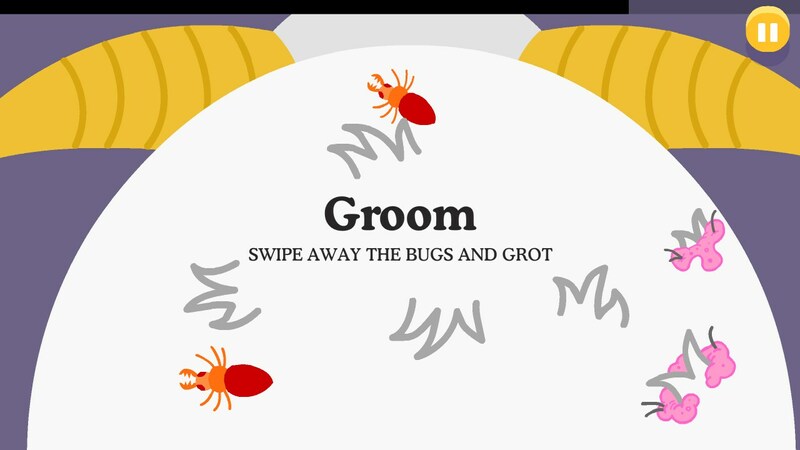 Dumb Ways to Die 2: The Games – Games for Android 2018 – Free download. 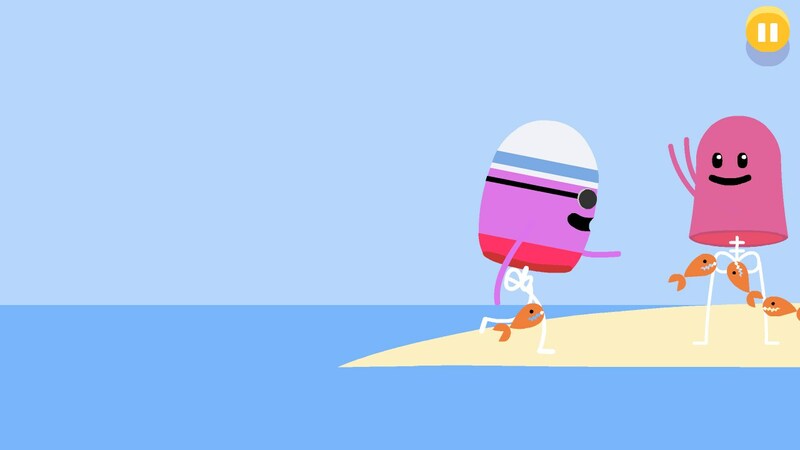 Dumb Ways to Die 2: The Games – Tempt fate and keep your clumsy characters alive. 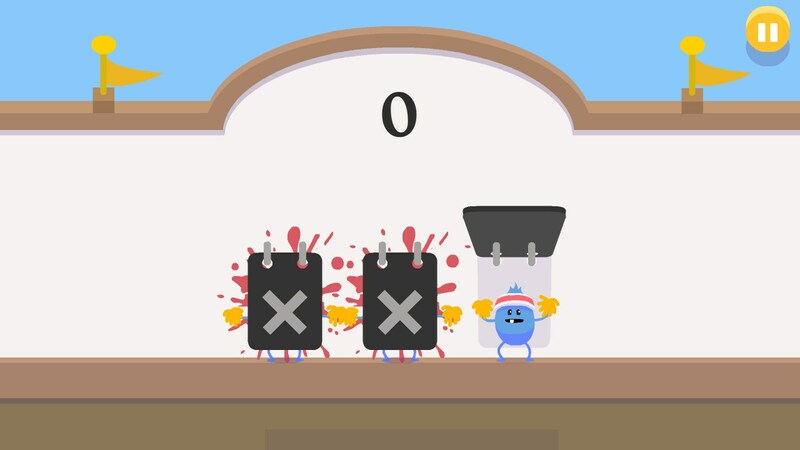 Dumb Ways to Die 2: The Games for Android is a comic and hilarious collection of mini-games that just get more and more intensive the better the player gets. Every single mini-game portrays an extremely amusing, yet fatal, activity. 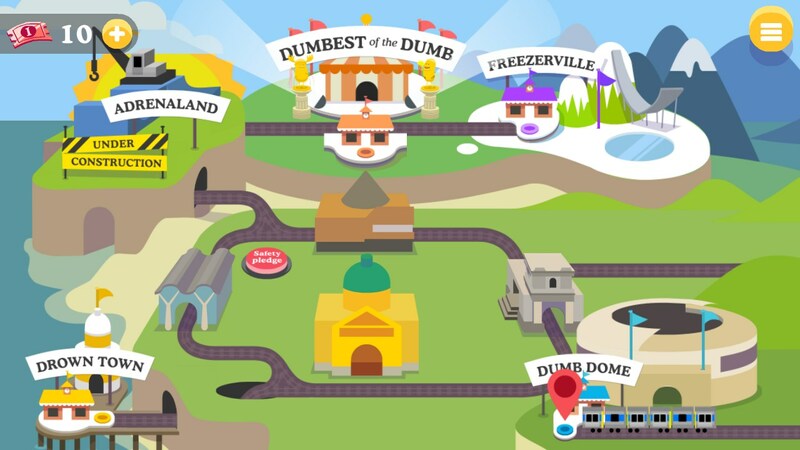 Unlike the previous game, the map allows the user to travel by train, from one area to the next; each zone offering plenty of themed mini-games that can be played over and over. 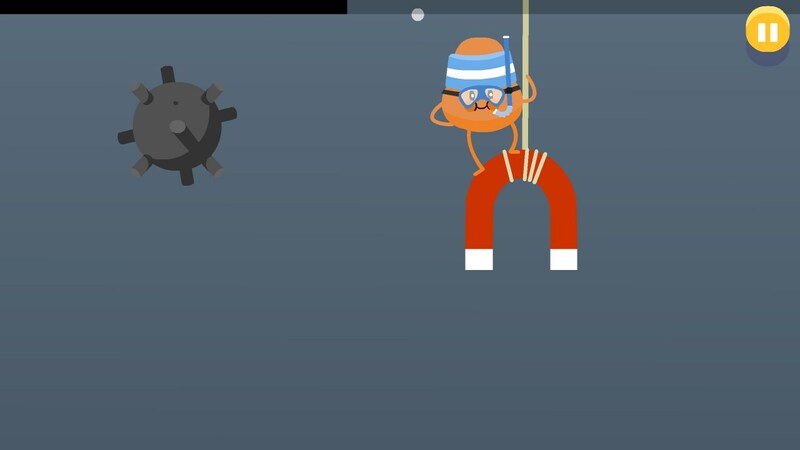 As the player gets more experienced, thus surviving longer, the game’s speed will increase to ridiculous levels. Each completed game will trigger the following one, maintaining the overall fast pace of the game. 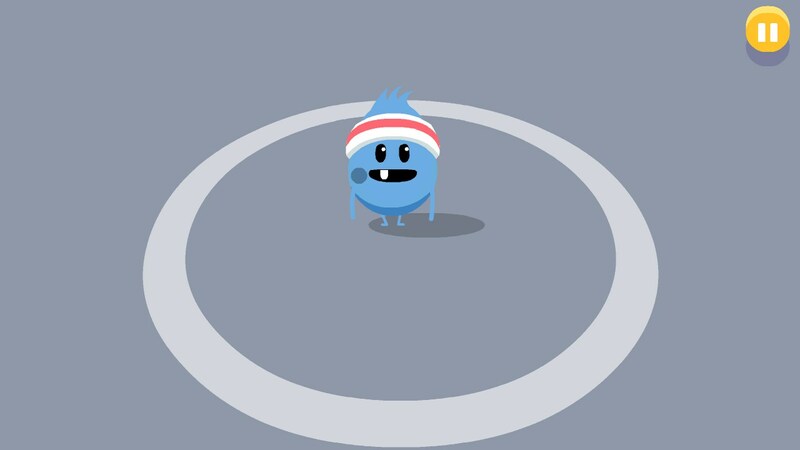 The player is allowed to fail three times before needing to start over. Each mini-game places one or more characters in mortal danger, that the player must avoid using swipes, taps, and even the device’s gyroscope. 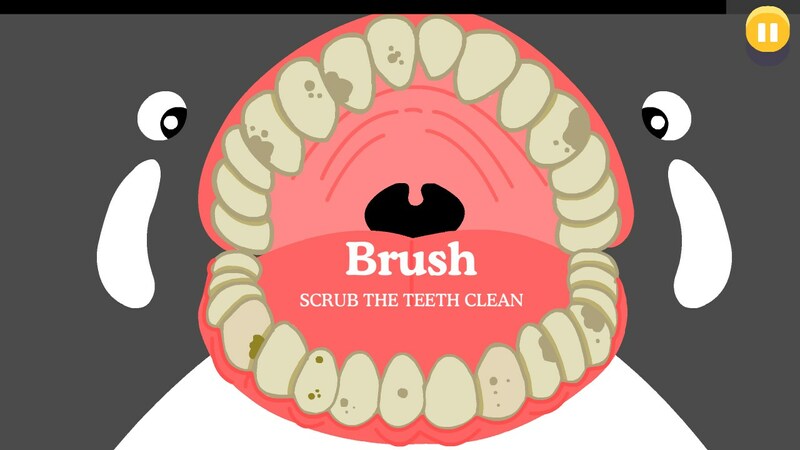 They range from common sense ones, such as helping an ice skater jump over freezing holes in the ice to absurd and ridiculous ones, such as brushing a whale’s teeth. One slip of the finger, one mistimed event, one slow swipe, and the character is dead. 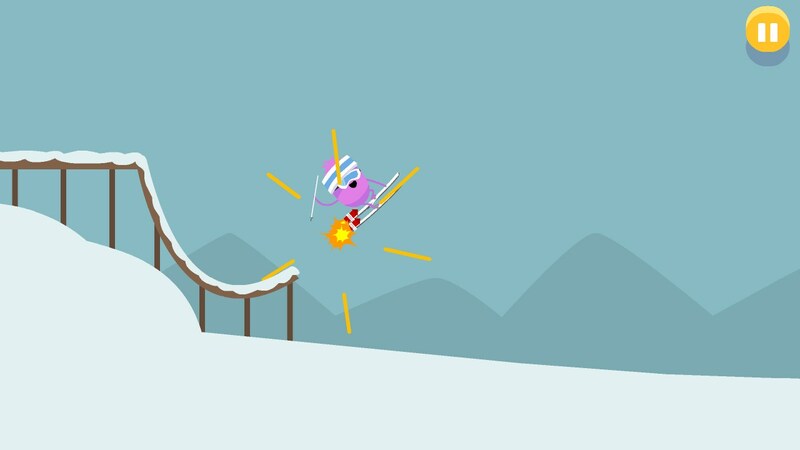 Overall, Dumb Ways to Die 2: The Games is an amusing little collection of simple games that are guaranteed to entertain. Fans of the previous installment will certainly enjoy the new additions, while newcomers will get hooked on the catchy sound effects and unique (albeit sometimes gruesome) deaths that the game delivers. 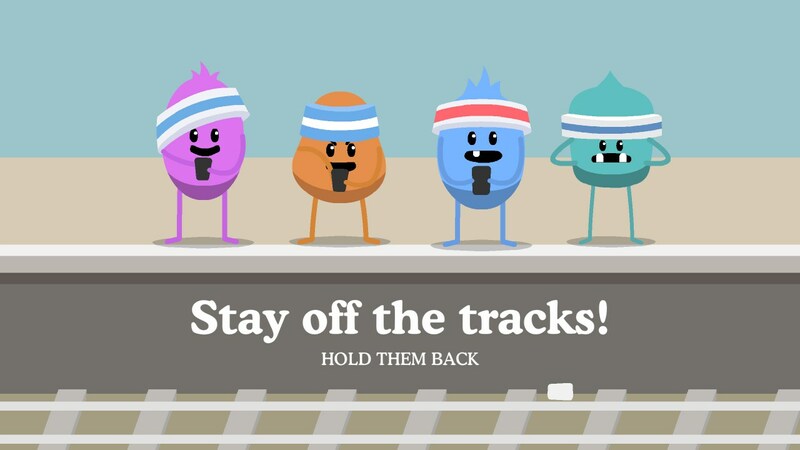 A brilliant little feature is the addition of random “Train Safety” mini-games that are introduced when traveling from one area to the next.